Why use a carpet cleaner in Cobham? Carpet cleaning may seem easy but when it is not done efficiently, your carpets and rugs can turn from an investment into a real health hazard. It is very hard to imagine just how much dirt, debris, and bacteria the average rug or carpet collects, but you can be sure that its effect on your health and your living spaces is not good. You can count on Carpet Bright UK, premium carpet cleaners in Cobham. 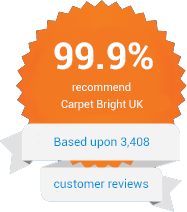 Carpet Bright UK is the cleaning company you can trust for full service carpet cleaning in Cobham. From stain removal to getting rid of foul odours, we will make sure your investment is completely clean and free from undesirables for a healthier and cleaner home. What separates us from other cleaning companies out there is our efficient carpet cleaning system. Combined with the latest cleaning methods, our team has the ability to clean hard to remove stains, eliminate bacteria and other microorganisms, and therefore to prolong the lifespan of your investment. Our team has the skill and experience to provide complete cleaning for any kind of carpet or rug. Whether it is antique, oriental, or Persian, you can have peace of mind that we will restore it to its original look and clean it so that it is completely free from dirt and debris. We believe that a little bit of tender loving care can go a long way. Your carpet, like any investment, requires regular cleaning and maintenance to ensure the cleanliness of your living spaces. 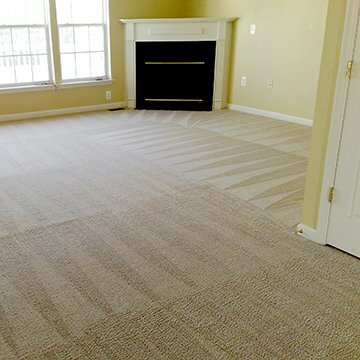 Our team understands the difficulty in removing dirt and debris from the carpets. 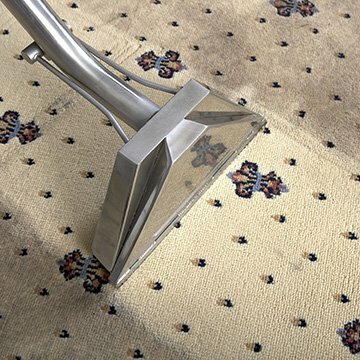 The cleaning system and methods we use go deep into the carpet or rug’s fabrics, getting rid of even the most difficult-to- clean stains and spillage. As the top full service carpet cleaner in Cobham, Carpet Bright UK is the name you can trust. Whether your carpet requires a complete deep clean or routine maintenance, our team will prolong its lifespan and ensure the cleanliness of your property’s living spaces. Our team can get it right the first time around. Contact us today for a free consultation and inspection. The highest quality of carpet cleaning in Cobham. Fantastic results at very affordable prices. Our vans are fully equipped with most powerful machinery available. To offer our customers the best carpet cleaning in KT11. We have served over 1,500 happy carpet cleaning customers in Cobham. "Excellent Service from this company. David was excellent in getting out stains and horrible smells. He was very knowledgeable about his chemicals and was very friendly. I would definitely recommend this company for carpet cleaning services." "Best carpet cleaning service we have used in Cobham. The cleaner was a perfectionist and left my carpets looking and smelling super clean!" "I have used the services of this company for 18 months now. I have used them in both my office and my home. They are true perfectionist and they are really professional and affordable. I would recommend them to all." Voted #1 carpet cleaner in London, Kent & Surrey. Customer service hours are 9.00am to 9.00pm 6 days a week. © 2019 Carpet Bright UK. All rights reserved.